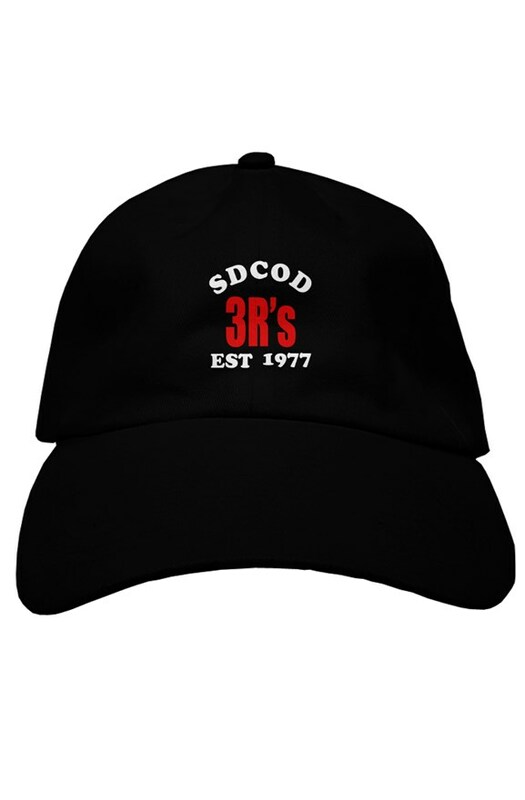 Help support the SDCOD 3R's program by picking up this limited 3R's embroidered hat. All proceeds go to the 3R's program to buy and maintain the equipment needed to keep the program going. Orders are created by hand in downtown L.A. when the time expires 9/25/2018. You can expect your package to arrive around 5 days after the garment is created.